So much in the music scene keeps changing. Different styles of music get invented and become popular, and different trends in our culture affect the music that is produced, recorded, and then performed. 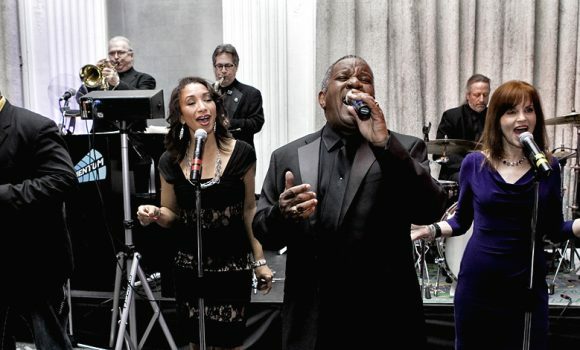 The music is always changing, and the best Chicago Wedding Bands change with it. They keep up with the pulse of the newest songs and the most popular songs.